Elleanor S. Swartz is a licensed and certified Physician Assistant (P.A.-C.) accredited by the National Commission on Certification of Physician Assistants (NCCPA). She joined First Coast Dermatology Associates in February 2017, after 9 years of working in a dermatology private practice in Bradenton, Florida. A Physician Assistant is a state licensed practitioner whose education process parallels that of traditional medical school, but is a shorter program and does not require internship or residency. To remain certified, Physician Assistants must complete 100 hours of continuing medical education every 2 years and pass a national recertification exam every 6 years. 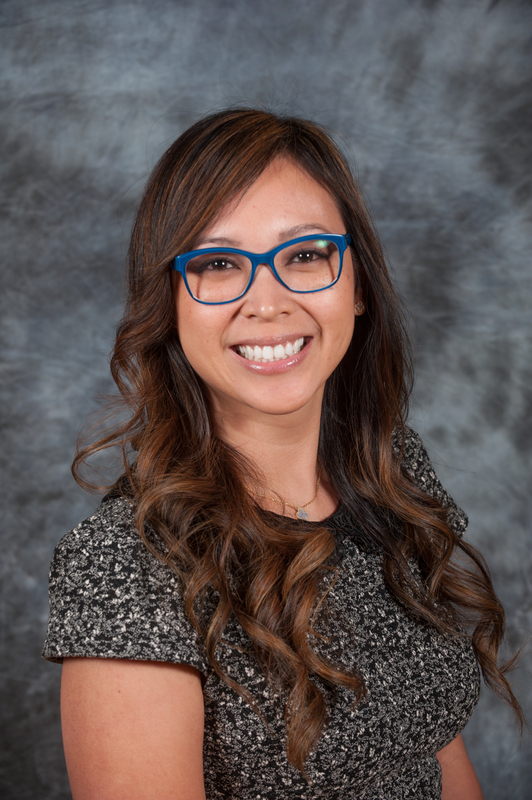 As a dermatology Physician Assistant, Elleanor diagnoses and treats a wide variety of conditions ranging from acne and psoriasis to skin cancers, including melanoma. She regularly writes prescriptions, performs biopsies and surgical excisions. Elleanor is a member of the Society of Dermatology Physician Assistants (SDPA), the American Academy of Physician Assistants (AAPA), and the Florida Academy of Physician Assistants (FAPA). Growing up in Jacksonville, Elleanor attended Stanton College Preparatory High School. She then received a Bachelor’s Degree in Occupational Therapy in 2003 and a Master’s Degree in Physician Assistant Studies in 2007, both from the University of Florida. Now that Elleanor is married with 2 children, she is thrilled to return to her hometown and her extended family.